Performance Micro Tool was founded in 1999 in Janesville, Wisconsin. Today, the company is a world leader in the design and manufacture of micro end mills. 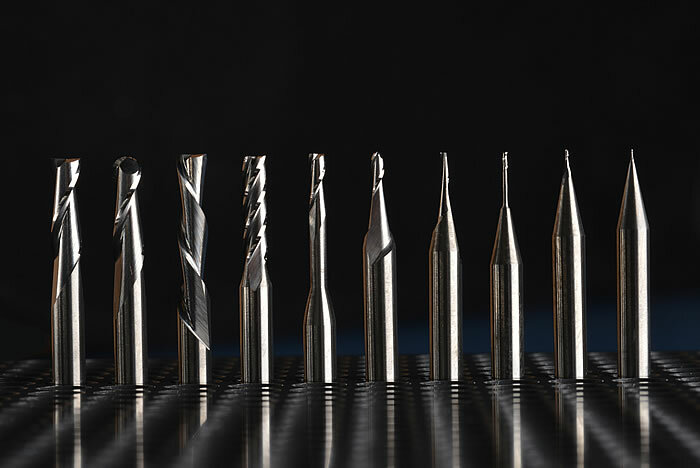 A true innovator, PMT has developed many firsts including the first 5 micron end mill. In addition to serving micro customers worldwide, PMT provides consulting and engineering support to a growing list of universities and colleges. Performance Micro Tool is a privately held company with day-to-day operations managed by President Dave Burton. With decades of experience in micro tool manufacturing, engineering and customer support, PMT has the ability to combine past experience with new technology. This unique talent ensures that PMT tools deliver superior performance and reliability.